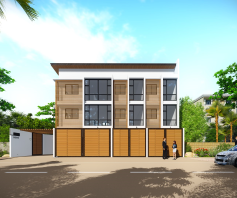 LAST UNIT LEFT: UNIT 4 – Please contact us now at +63 917 8876383 or +63 917 8402900 or send us an email to mtcm.deleon@gmail.com. Located at the back of Aquinas School in San Juan. In the vicinity of F. Manalo and F. Blumentrit in Baranggay Sta. Lucia. Please contact us now at +63 917 887 6383 or +63 917 840 2900 or send us an email to mtcm.deleon@gmail.com.